All five partner countries, hosted those events in between March and July 2016, successfully. 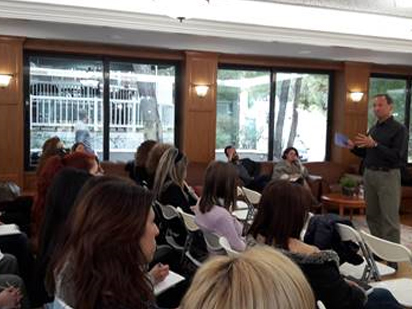 Cyprus: “Language Assessment: What EFL teachers need and want” – The event presented results from the questionnaire research undertaken in Cyprus among teachers and learners. 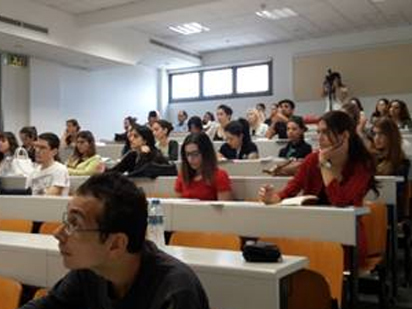 The event also hosted a talk on “Assessing foreign language learners: The contribution of formative assessment to teaching and learning” and four workshops. 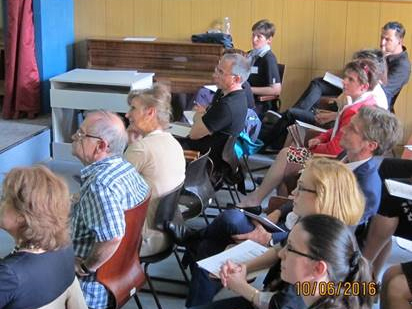 Greece: “Classroom-based Assessment Literacy and Teacher Education in a Globalized World” was the event’s topic in Greece. 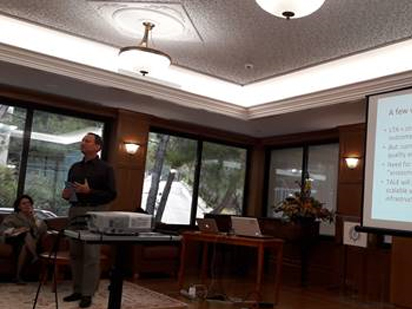 The presentation contained the results from the questionnaire research for Greek EFL teachers and learners, and a talk on “ Non – native teachers of English as a lingua franca: Taking a new approach to language teaching and classroom assessment literacy”. 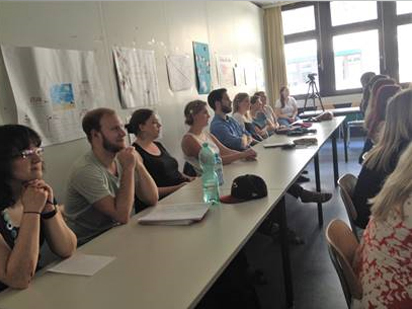 A workshop also took place after the talk, about the importance of recognizing the positive and negative effects of washback on teaching and learning. 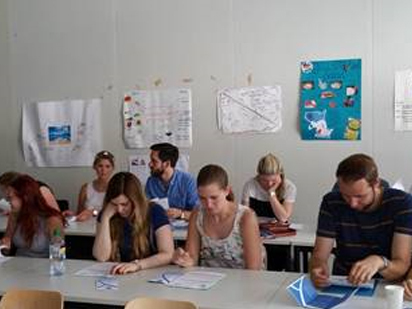 Germany: The title of the event was “Teachers’ Assessment Language Literacy” and the attendants had the opportunity to see the results of the IO1. An extended discussion followed the presentation of the results, as well as a reflection on the results in relation with assessment practices and regulations in the local context. 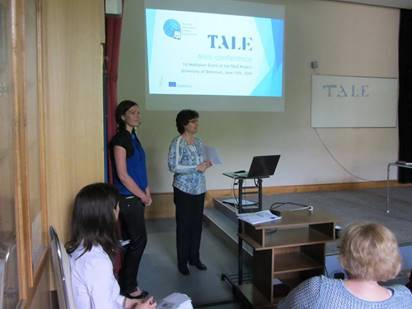 Hungary: A mini- conference was hosted in Hungary, about “ Focus on Language Assessment Literacy in Eastern Europe (and beyond)” Three presentations took place; the first was a report about the most important findings from the LAL survey, and the other two gave insights into the current language assessment issues in Ukraine and Romania. 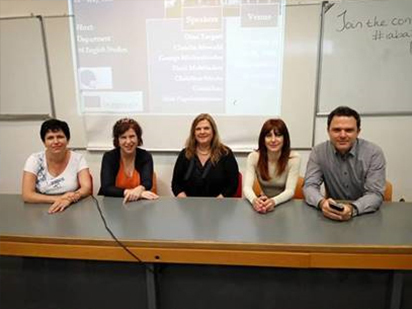 UK: The UK event took place at the CRELLA (Centre for Research in English Language Learning and Assessment) on the theme “Teachers Assessment Literacy Enhancement”. 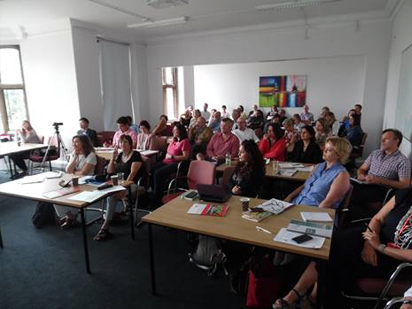 Many local and international specialist of the field attended the event.